So today is the day I finally break free from the cord that has always kept me tethered to the real world while using my Oculus Rift and I have to say the feeling of being off the leash is amazing! Just a few short years ago Wireless HMD’s seemed to be the holy grail of VR and most people were skeptical that we would see them any time before second generation hardware came to market. Well fast forward a few years and here we are now with a wireless solution from TPCast that actually seems to work. I have had my TPcast unit now for a few weeks and I have to say that when I first got it I was not happy. After getting it all set up the first night the tracking seemed to hiccup every few minutes and my hands would stutter wildly from time to time as well. This was all on the Version 2 software and original firmware that came with my TPcast but there was an update that was pushed out over the past week that seems to have fixed these issues. The version 3 software has made the experience much more solid and I am happy to say I am no longer seeing tracking issues and shaky hands now. 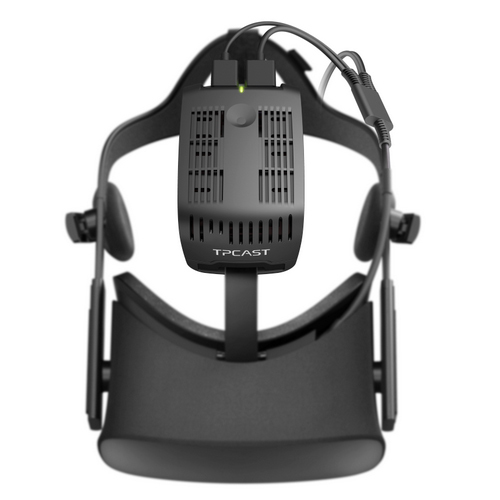 My only real complaint is that there is still no microphone support as of yet for the Rift version of the TPcast. The mic has now been fixed on the Vive version but has not been for the Rift. 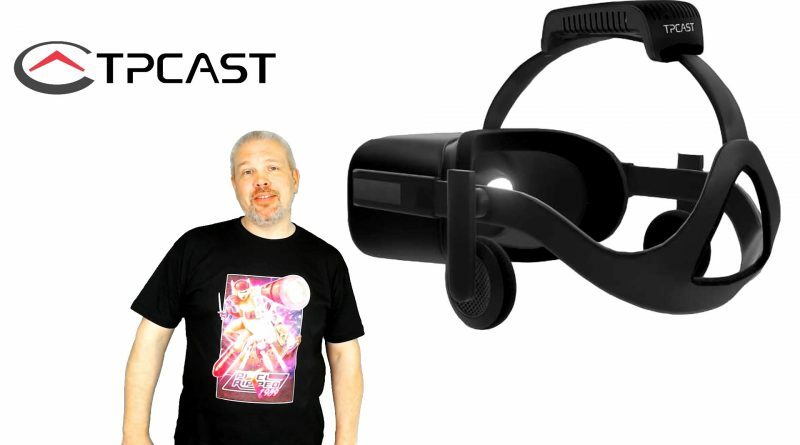 I reached out to my contacts at TPcast and they assured me that the mic fix is coming soon but could not give me an exact date for the next release. Now there is an alternative to get the mic back and apparently make the tracking even more solid through the OpenTPcast software. 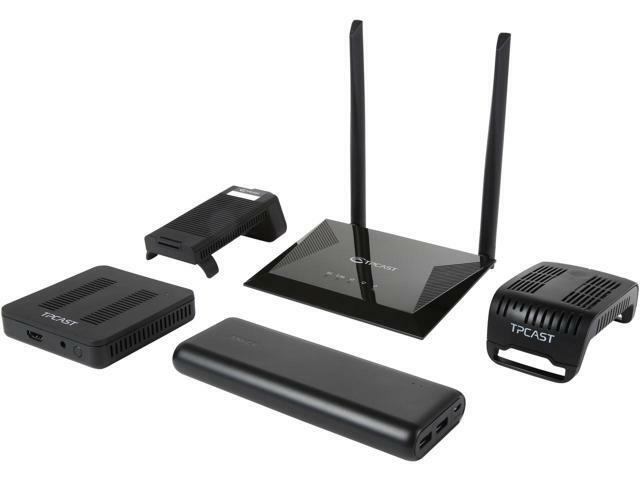 This however will set the user back another $25 dollars and is a bit of a technical process since you have to open the TPcast power box to install a Micro SD card containing the Open TPcast software. This is most likely not going to be an easy set up for those who are not technically inclined and since the TPcast power box has to be opened for the installation this procedure will most likely void any sort of warranty on the unit from TPcast so be aware of these things if you plan to attempt this upgrade. Overall I am extremely happy with the increased immersion I am feeling now that I have cut the cord so to speak. Being able to walk around the room and turn circles without feeling the weight or getting wrapped up in the cord makes an amazing difference for me… I have always felt hindered by the cord and have tripped over it more times than I can count over the years. I think the biggest question for most people is if the TPcast is worth the cost to get rid of the annoying cable. Currently to go wireless in 2018 is not cheap. 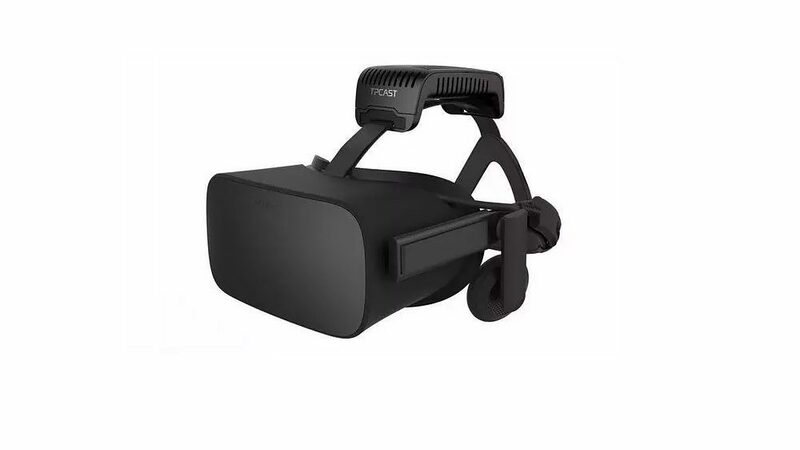 The TPcast for Oculus retails for $349.99 which is almost the same cost as the Rift. They are running a sale until May 15th that brings the cost down to $299.99 but even then it is still an expensive upgrade. So to go wireless right now people are going to have to pay an early adopter tax for sure. 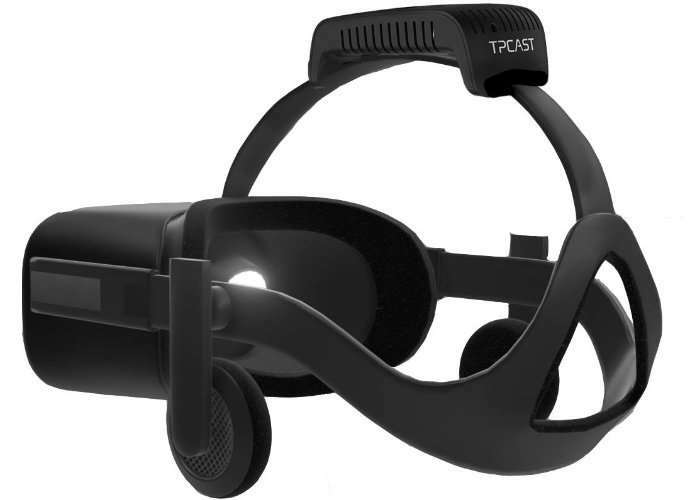 Now for complete disclosure the TPcast I am using was sent to me for free but I will say that after experiencing Wireless VR I would have made the purchase anyway…. Now that I am finally free from the cord I really can’t imagine using my Rift on a wire again! I do feel though that these prices are still way too high and need to come down drastically to push this tech forward. There are other players entering the game soon with RiVVR finally coming back from the dead and HTC soon to have an OEM solution for the Vive. Hopefully we sill see that more competition lowers costs and drives innovation in this tech because after using it for only a few weeks I can say now without a doubt that all HMD’s need to go wireless ASAP!